Welcome to Synthetic Turf And Services LLC, where our passion is to design and develop artificial grass and syn-thetic turf for sports, home recreational, multifunctional and mobile use. We have mastered the industry of artificial turf installation and have proven ourselves as trusted leaders in the field. We provide pre, during and after sales design and installation services to our residential, commercial, industrial and municipal clients. 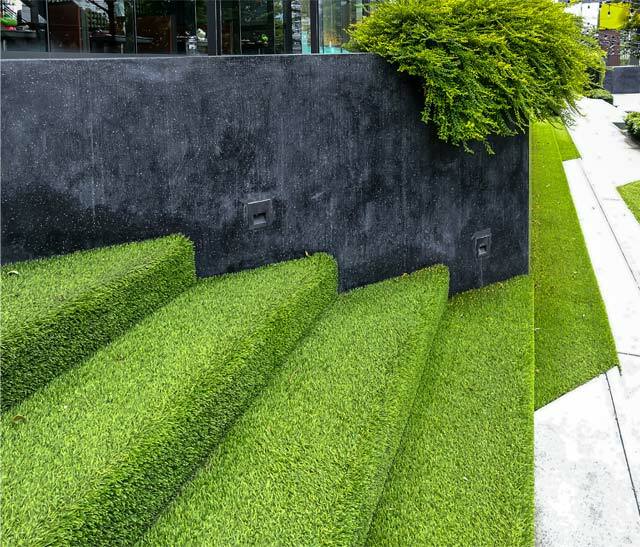 At Synthetic Turf And Services LLC, we specialize in unique fake grass solutions. With over thousands of square meters installed, we are considered masters in our field. Synthetic Turf And Services LLC has built a solid reputa-tion as a reliable COMPANY that continues to innovate and grow. 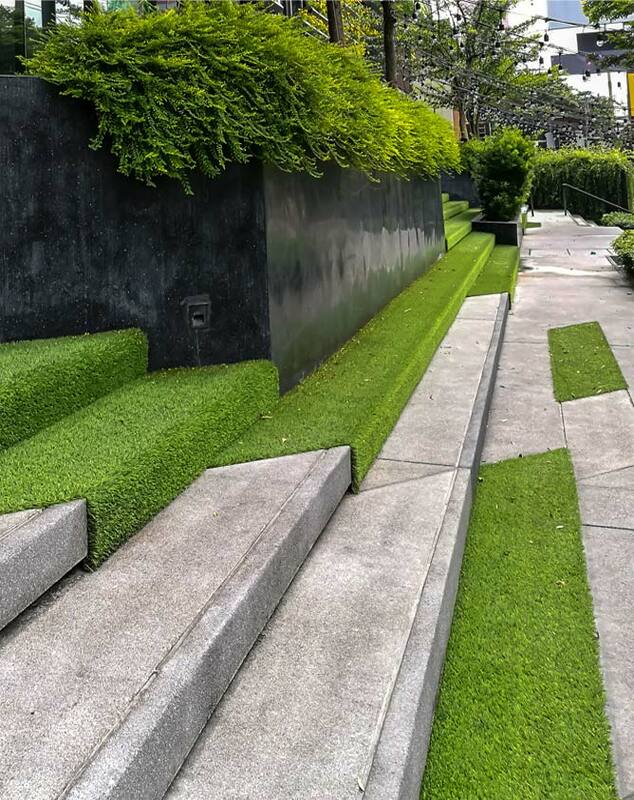 We are proud to have set many milestones and created many innovations, but our passion and our ambition is primarily focused on the future—a future in which we envision providing more and more customers with high-quality fake grass solutions for their personal and professional use. A synthetic turf must not be maintained: false. Fake grass of any kind always requires some light maintenance. A synthetic turf, however, needs much less maintenance than natural turf. Once your Synthetic Turf And Services LLC turf is installed, our maintenance specialists come to your home to teach you all the tips and tricks to maintain your beautiful new artificial lawn. Our professionals will ensure that the turf you choose is comparable with the maintenance you are willing to do. We also have convenient follow-up maintenance ser-vice packages available to our clients. Synthetic turf promotes injury: false. A turf field is always flat and has less risk of sprains. At Synthetic Turf And Services LLC, we rigorously test all of our fake grass products so to ensure that they stay flat even during the most rigorous of use. When we test our artificial turf, we are looking for the same properties of a natural lawn in per-fect condition. We also test our lawns that are being used as sports fields. We listen to the expe-rience of the users such as the game players, and take their feedback into consideration when perfecting our product. Synthetic grass causes burns: false. This is a common misconception that can arise. At Synthetic Turf And Services LLC, all of our synthetic turf products are made of safe, soft and pliable materials that do not cause harm to the skin. They are vigorously tested and determined to be safe for adults, children and even pets. We have tested the friction caused by artificial turf on the skin when rubbed together and refined the re-sults until we reach values comparable to those of natural grass. At Synthetic Turf And Services LLC, we are constantly learning new techniques and innovations in the field of synthetic turf. Our goal is to stay on top of our game so that we can offer the safest, best and most affordable solutions to our clients. To find out more, or to receive a free estimate, call us today!